On 18th February a new app for iOS users will be released to fill the game in the market that Flappy Bird left. Aztechfilms and the man behind PainBook and Round2it, Mark Van Der Spuy, has developed a new app by the name of Flappy Chappy. Flappy Chappy is a single finger gameplay app for iPhone, iPad and other Apple app users. The game focuses on the user having to navigate a fast moving plane; that automatically flies, through a level of rising balloons. In a similar vein to Flappy Bird, if you hit the balloons or the ground then that’s it, game over. Much like Flappy Bird, though simple in design, the game is much harder than it looks and sounds. Each level of Flappy Chappy that you reach gets progressively harder and the game has been described as “insanely addictive” and has a soundtrack that contains pulsing techno beats to increase not only tension but your motivation whilst you play. 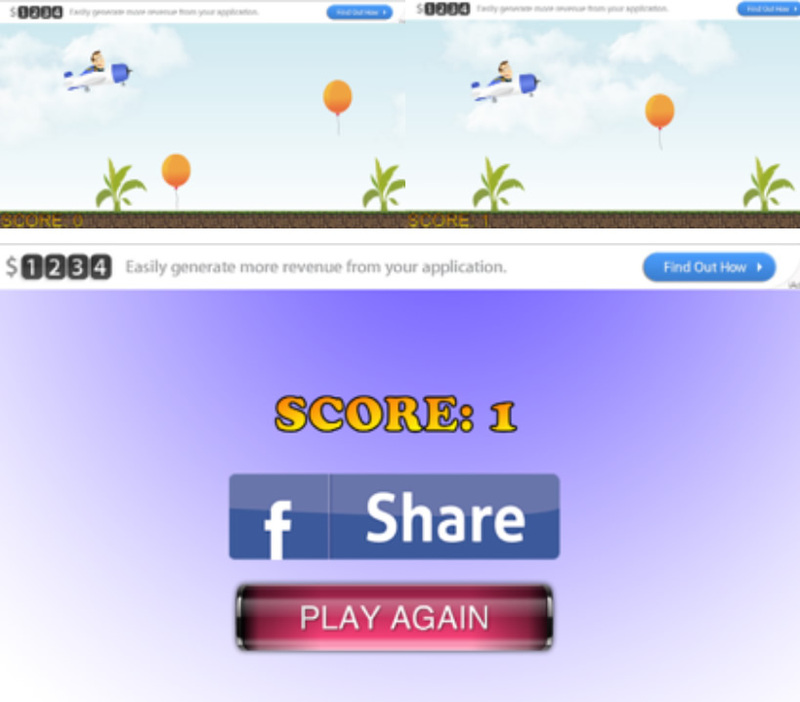 Flappy Chappy can connect to Facebook to share your scores and challenge your friends to beat your high score. 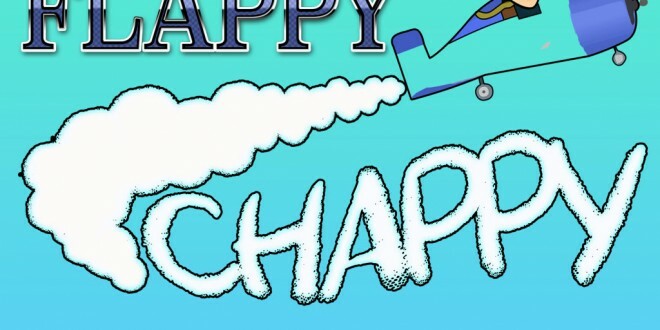 iOS users will be able to download Flappy Chappy for free from the iTunes and Apple stores. Flappy Chappy will be available through iTunes_FLAPPYCHAPPY and the Apple app store for free. For more information on Aztech Films please visit www.aztechfilms.co.uk. Previous: Ruffee: a mobile app created for dog lovers!